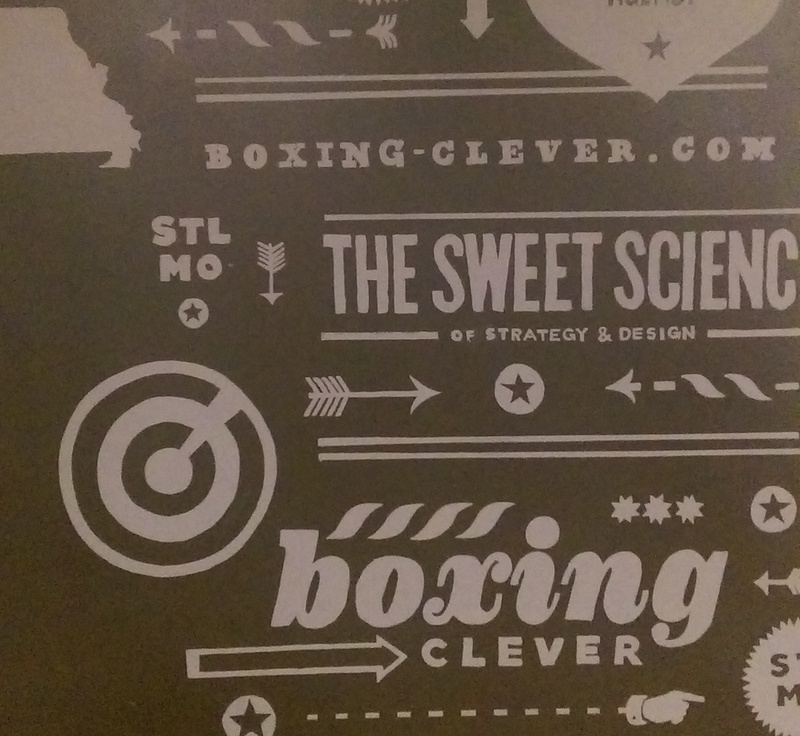 I’m only a few days into my residency at Boxing Clever and I can already tell I’m going to love it here. From the moment the elevator doors opened, I’ve been shown nothing but warmth and enthusiasm for the project. I was already overjoyed with how my weekend shaped up, due to the generosity of BC Partner, Jim Harper, but it’s easy to see his kindness is shared amongst the rest of the office as well. The office itself is littered with concert posters, industrial accents, metal figures and stunning artwork. They also have shelves upon shelves of things I love—from Kid Robot figures and Adventure Time toys to whoopee cushions, candy bars and whiskey bottles. It’s as if everyone’s inner child is on display and that’s certainly something I can relate to. Basically, this is what my apartment would look like if I lived here; just throw a bed in the corner and I’d feel right at home. Last night, I also got the opportunity to attend the 48 Hour Film Project—a showcase for the city’s talented filmmakers and creative minds. Although Boxing Clever didn’t participate this year (you can see their previous entries here), it was really cool to see what people brought to life in just two short days. If you ever see one of these events taking place in your city, I highly recommend checking it out. After the show, I hit up Chuck Berry's local restaurant, Blueberry Hill, with some folks from BC and Bruton Stroube, which was a great way to cap off an awesome night.